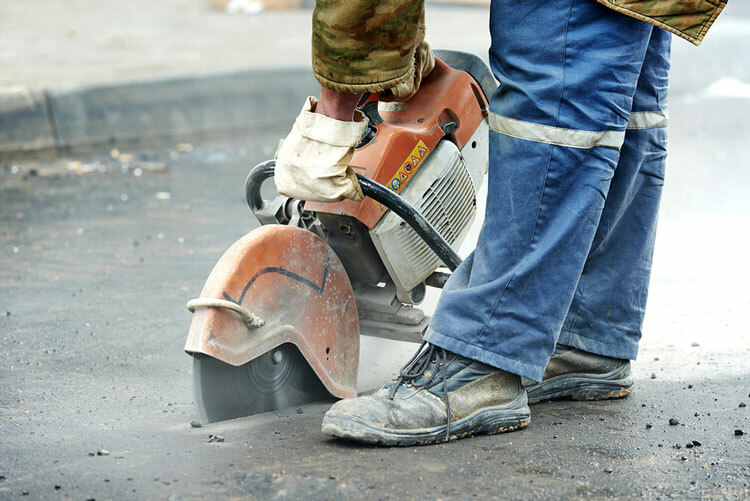 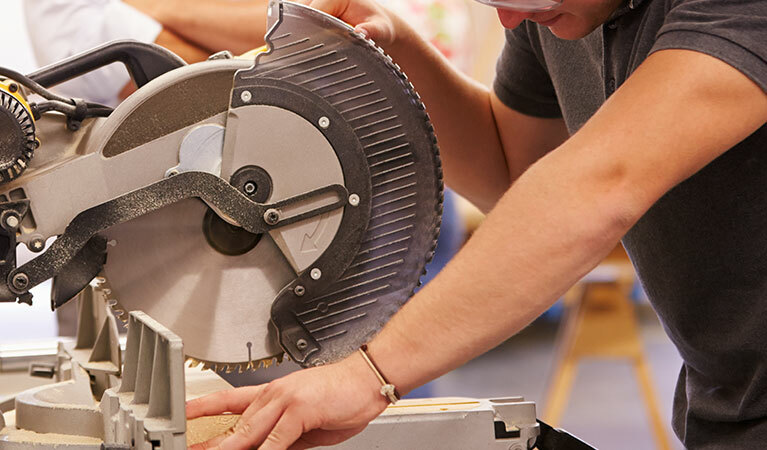 The cutting of concrete places specific demands on the diamond blade, as it is generally a hard material and can cause problems if the incorrect blade type is used. 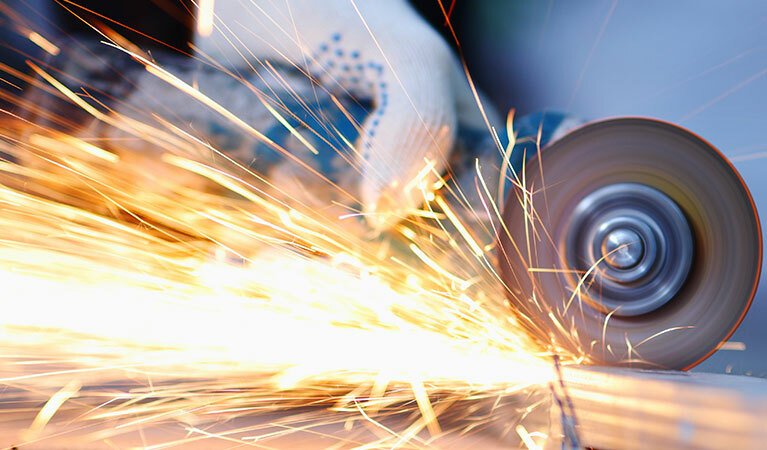  The right level of diamond content and a suitable bond matrix to fix the diamonds to the segment are crucial to prevent the blade wearing too quickly in this kind of environment. 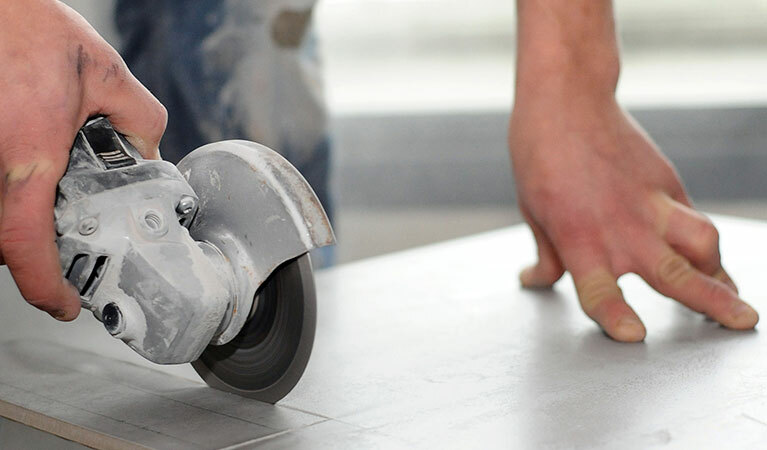 With both segmented and continuous turbo rim options available, the Concrete/Hard Materials (HMC, HMP and HMX) range of Diamond Life® blades from Global Diamond Tools offers the perfect solution for cutting a wide range of construction materials including concrete floors, slabs, hard aggregate and concretes. 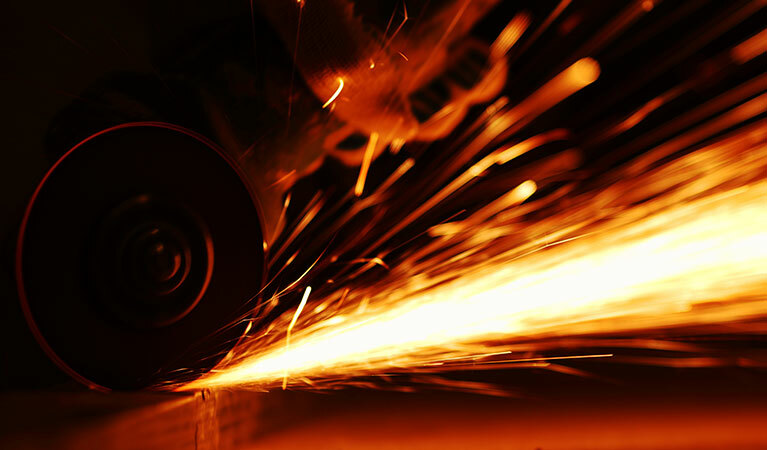 Available in a variety of sizes, the range features a high segment height (10mm), good quality diamond content and a balanced ground steel core, which in all products, except for the entry level HMC (Classic Hard Materials) blade, features cooling holes to prevent loss of tension through over-heating. 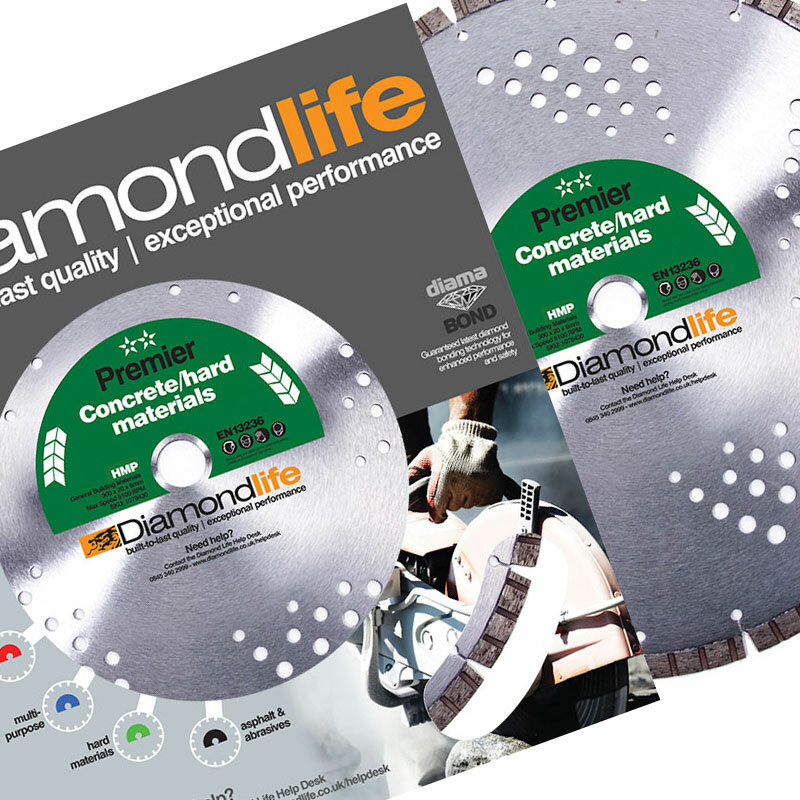 The Abrasive Materials blades (AAC, AAP, AAX) range from Diamond Life® also features blades which are suitable for cutting certain types of uncured, or “green” concrete. 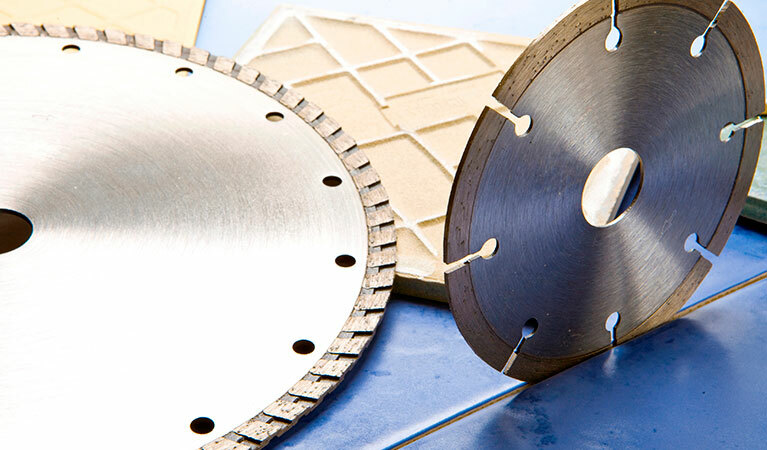 The high diamond content in the blade segment, as well as segment protection, helps prevent the rapid wear normally associated with cutting these abrasive materials.